Serving all of your inspection needs in Central Wisconsin. Call today: (715) 303-1937 to schedule your inspection! 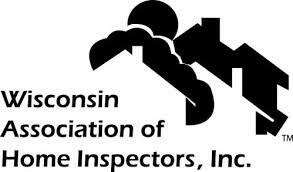 With the growing housing market in Wisconsin, more and more home buyers will be looking for a home inspector that they can trust. 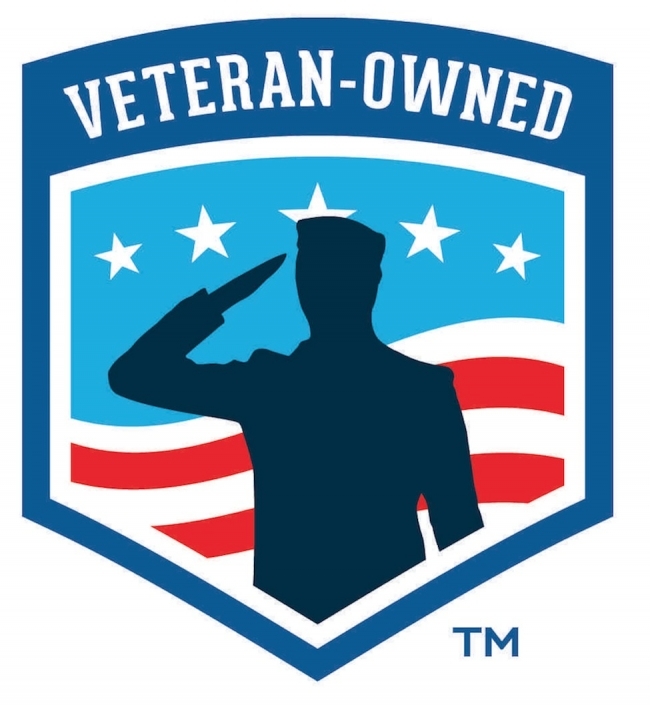 On Point Home Inspections is that inspector. Contact me for an appointment!